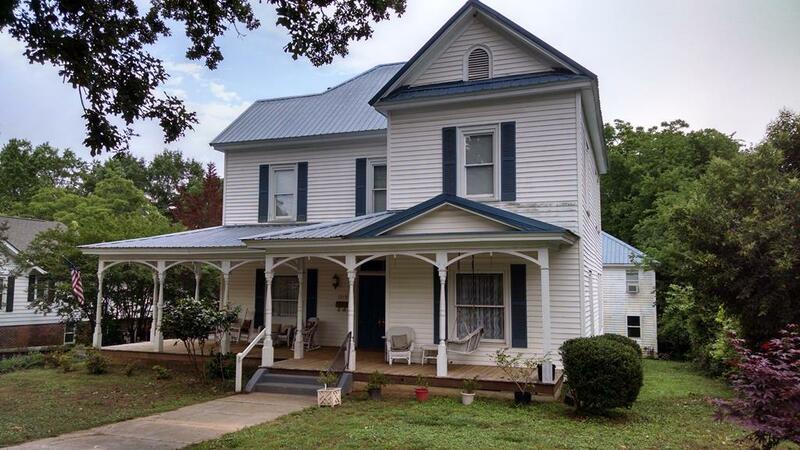 This historical two story home has lots of charm & character to offer. 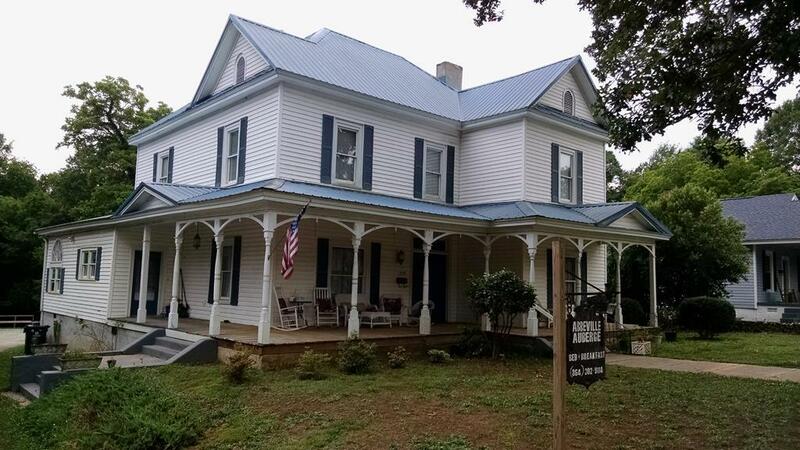 The front porch is ideal for relaxing & enjoying the desirable southern way of life. The main home has 4 generous bedrooms and 4 full baths. As you enter through the front door, the foyer welcomes you with it's beauty & grandeur. 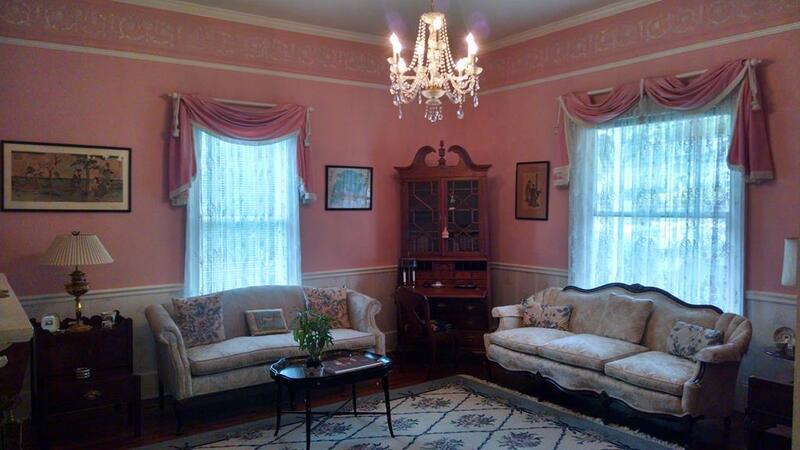 The beautiful formal living room & exquisite formal dining room are both ideal for entertaining. A large open kitchen makes it easy to prepare meals & serve family and guests. A large bonus room can be used for a variety of purposes. Master Bedroom & full bath are located on the first floor. This home offers plenty of room for a large family. Looking for additional income? 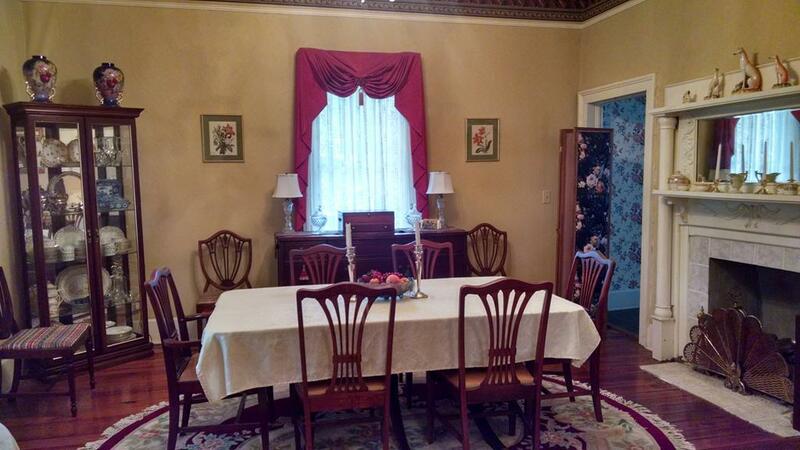 It's also ideal for someone who wants to operate a Bed & Breakfast. The two car garage has two separate apartments above it, which can be full-time rentals, an in-law suite, or supplemental B &B rooms. Take a walk in the backyard & enjoy the small pond while you experience nature and wildlife. This property offers many options for a variety of needs. And it tastefully combines all of the modern conveniences we desire with the nostalgia of old times past. Listing provided courtesy of Nicole Quinn of Dreamcatcher Properties.